cool - but next time use a more wideangle lens. Very good!! Great atmosphere and lighting well done. Outstanding photograph. Conveys feeling of decay, and new growth. Stoked. 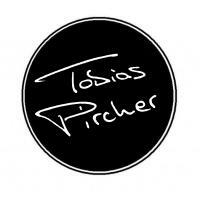 Tobias Pircher updated profile photo.